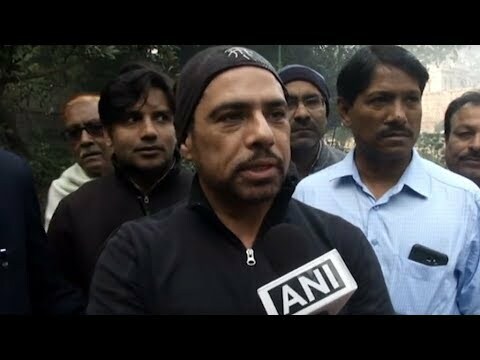 For more info log on to: http://www.youtube.com/abpnewsTV. 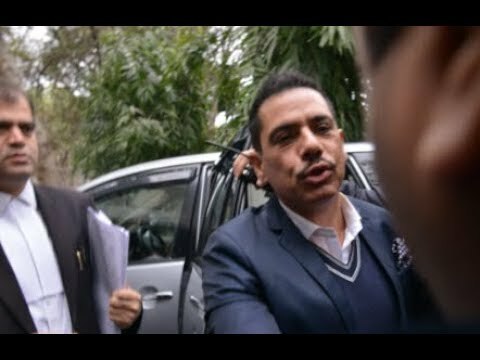 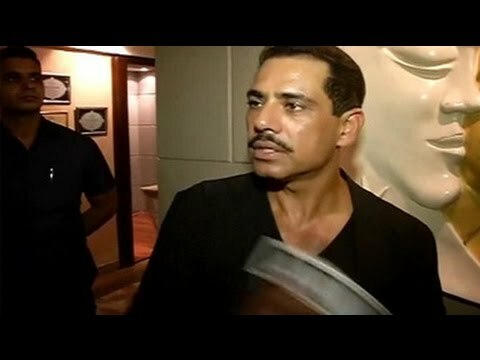 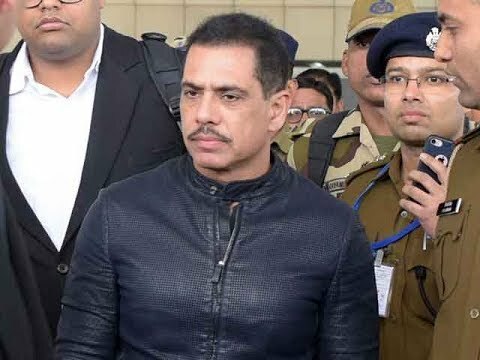 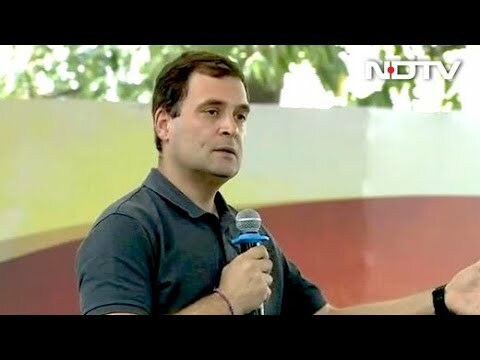 Robert Vadra pushes mic away, asks "Are you serious"? 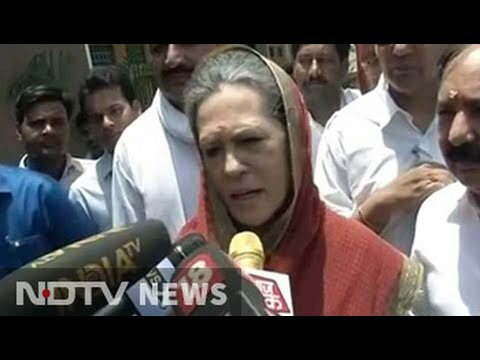 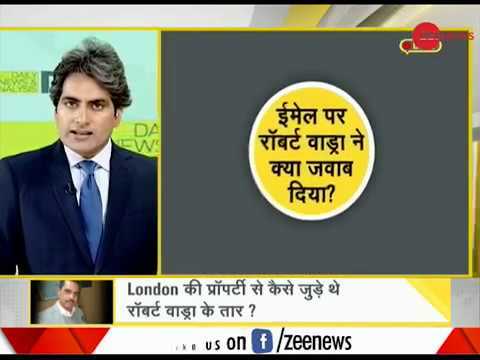 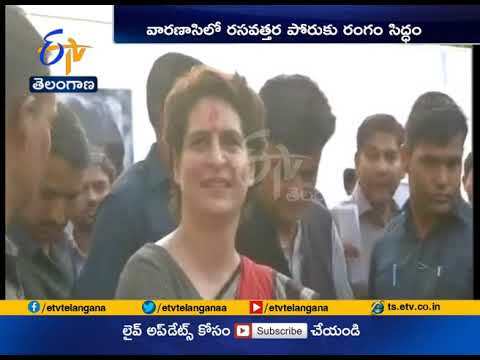 Priyanka Gandhi | Ready to Fight from Varanasi Against Narendra Modi | Robert Vadra. 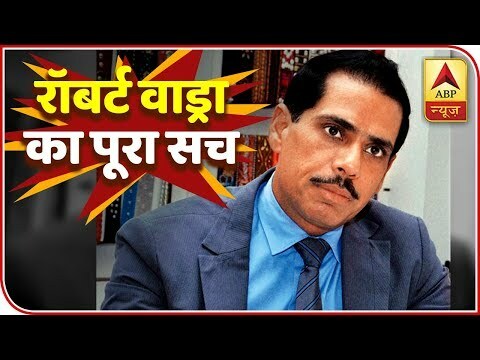 For more info log on to: www.youtube.com/abpnewsTV.